Have fun playing this lovely game where your main objective is to clear all the bubbles from the board scoring as many points as possible. 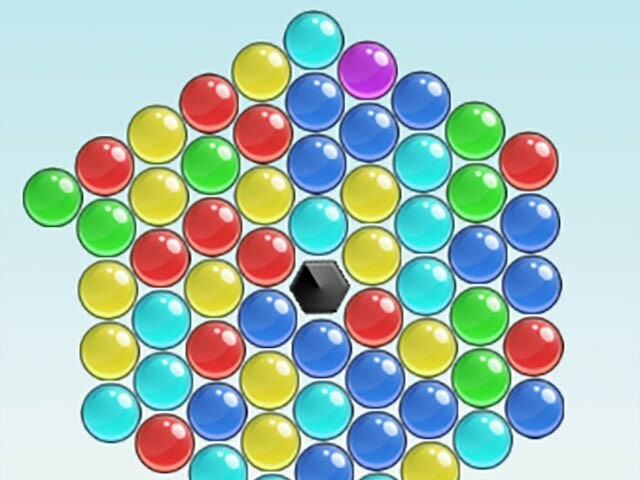 You can remove balls by forming groups of three or more similar colored balls. Aim and launch with the help of the computer mouse. The game is very easy and the game play is very relaxing. Bubble Spinner is a fun variant of the original bubble shooter. 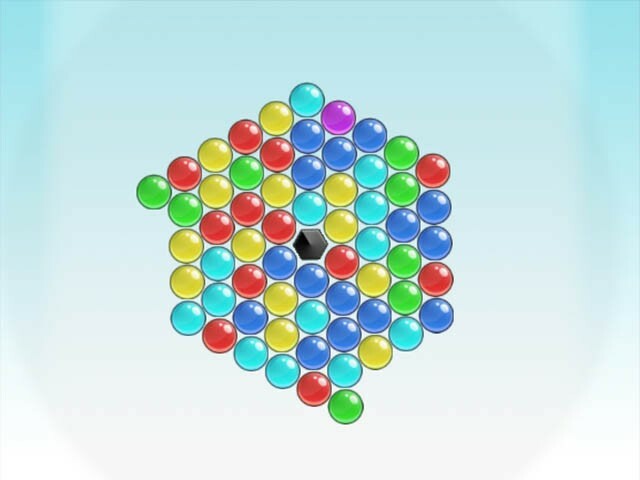 In Bubble Spinner, the playing field rotates with the bubbles that you shoot, each ball makes it turn in one direction. This gives an extra dimension and makes the game even more challenging. Make sure you prepare the bubbles at the right time for the next one, otherwise you could get into serious trouble again. This is the spinning field of bubble spinner. Shoot the bubbles on the main blob to make the field rotate.